The father of index investing passed away on Wednesday, January 16, 2019 at age 89. Not only did he revolutionize the investment world, but he was a major inspiration to my business and how I approach financial advice. John Bogle founded Vanguard, a revolutionary experiment to bring funds directly to investors. He popularized low-cost index funds and created a structure in Vanguard that put investors’ best interest first. He pulled back the curtain on the dealings of the high-cost mutual fund brokerage industry, and gave investors a better way to achieve their financial goals. Bogle’s main priority was always the investor. He rejected the idea that investing has to be complicated and costly—opening up the playing field to the average person who wanted a simple solution. I admire his focus on simplicity. 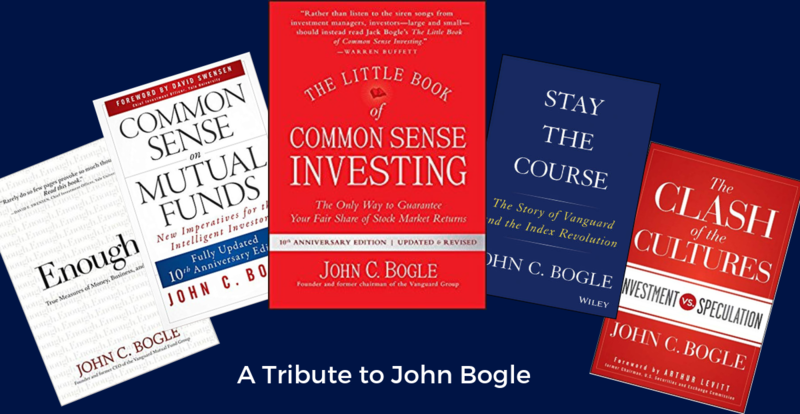 Two of my favorite Bogle quotes are "Don't look for the needle in the haystack. Just buy the haystack." and "Time is your friend; impulse is your enemy." He just got straight to the point and presented investing in an approachable, common-sense way. John Bogle was a true American legend and every investor—including myself—will benefit from his legacy for years to come. 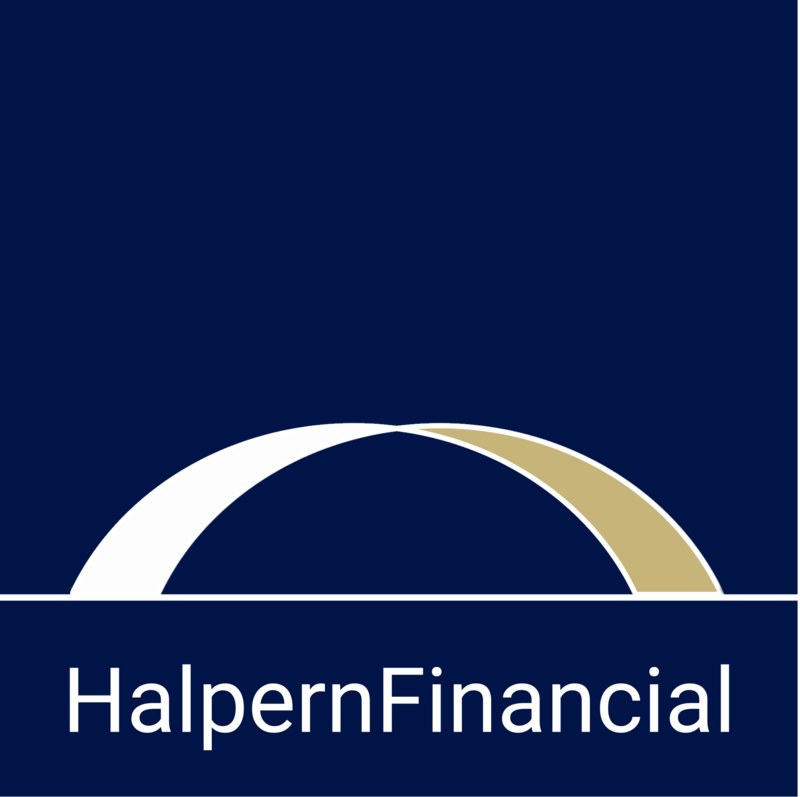 Ted Halpern is the President and Wealth Advisor at Halpern Financial, a fee-only, fiduciary, independent wealth management firm serving clients nationwide from offices in Ashburn, VA and Rockville, MD.